23 year old grime artist AJ Tracey‘s new EP Secure The Bag! is now available for download & streaming. The eight song EP boosts features from Denzel Curry, 67, JME, & Craig David. AJ is one of the UK’s finest rappers and this set showcases that. If for some reason you aren’t hip to AJ yet, take this as your introduction and then take a dive back into his discography. Download or stream Secure The Bag! below. 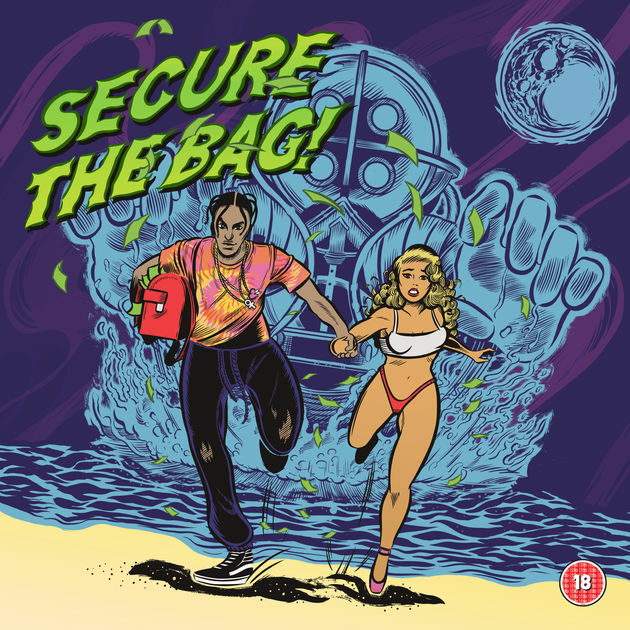 DOWNLOAD: AJ Tracey – Secure The Bag!